The complexity of the specialty channels is increasing across multiple dimensions throughout the channels and across stakeholders. Specialty channel management services are designed to support multiple areas from strategy to contracting to data acquisition/utilization through operational execution. Altometrixs partners with their clients to add value where the client needs it most with the end goal to maximize channel performance. The development of channel strategies is a critical foundational step but the execution of that strategy is where value is truly added. Aligning the channel strategy with the respective contracting and data strategies is critical to support the execution, assess performance, and calculate appropriate payments for services. Situation Drug and distribution channels are not always leveraged to their fullest potential to increase patient care and revenue potential. Obstacles Organizations do not always fully realize the specialty channels value propositions. There is an opportunity to align required and/or available services & data with ability of channel partners to deliver required services. Situation The value in contracting is the value delivered meets or exceeds the contractual terms of service. 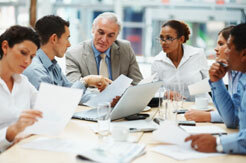 The art is in defining and designing the “right” contract to meet business needs. Obstacles The decision to contract requires agreement between various areas within the organization on the need and value to contract. Interests are different and aligning interests is important to making an unbiased decision. 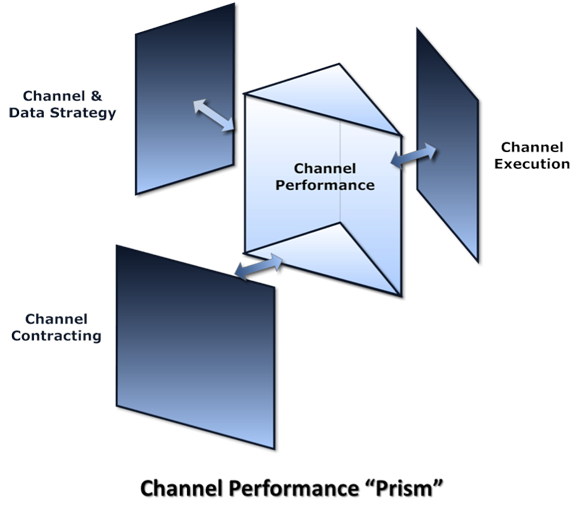 Situation Managing and measuring channel performance is easier said than done. Having the appropriate work processes, systems and analytics in place is essential to realizing channel value. Obstacles The issues are usually involving contracts that are difficult to operationalize. The organization lacks adequate sales information/inventory management systems, defined process ownership and/or analytical capabilities.